With over 20 years on the building, maintenance, inspection and surveying industries, InfraRed Pros offers experience, knowledge, and services to give the best tools to evaluate your investment. With offices in the U.S.A and Canada InfraRed Pros provide service across North America and beyond. 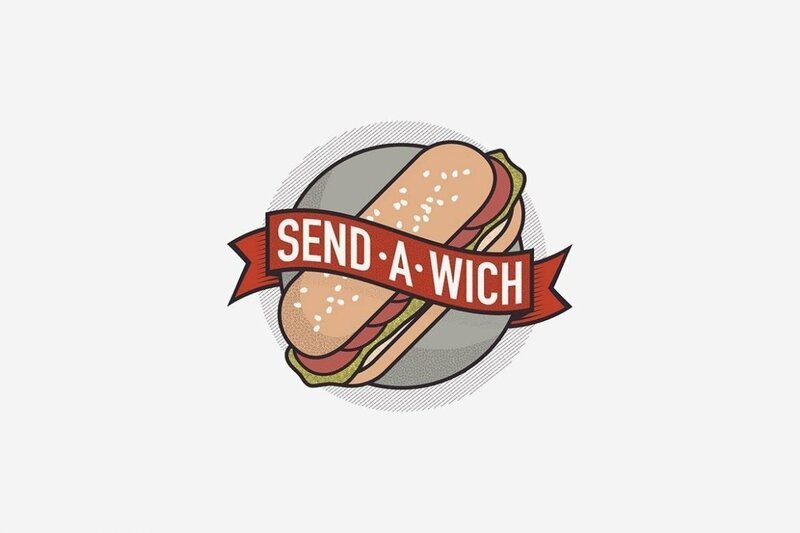 Send A Wich is a Toronto sandwich delivery, We strive to deliver sandwich hungry Torontonians healthy, gourmet sandwiches, after hours.